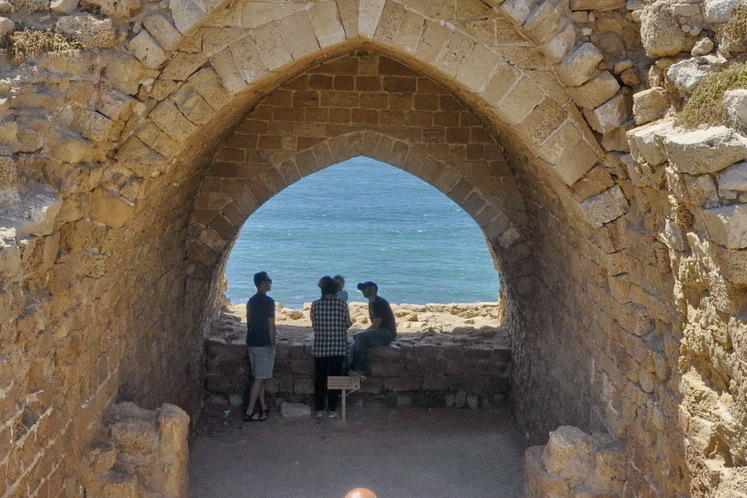 Memories of youth bring to mind summer drives to a high, beautiful sandstone cliff, 10 miles north of Tel Aviv. 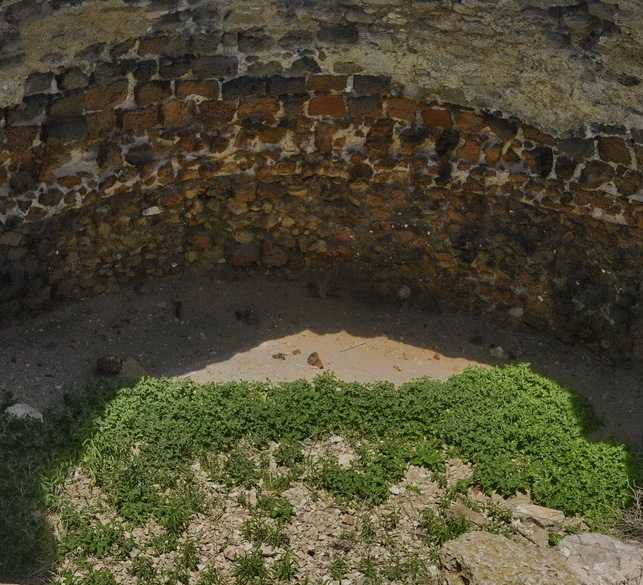 On top of the cliff, looking down at the sea, a large mosque called Sidna Ali stood. The mosque was deserted, and was always a great mystery. 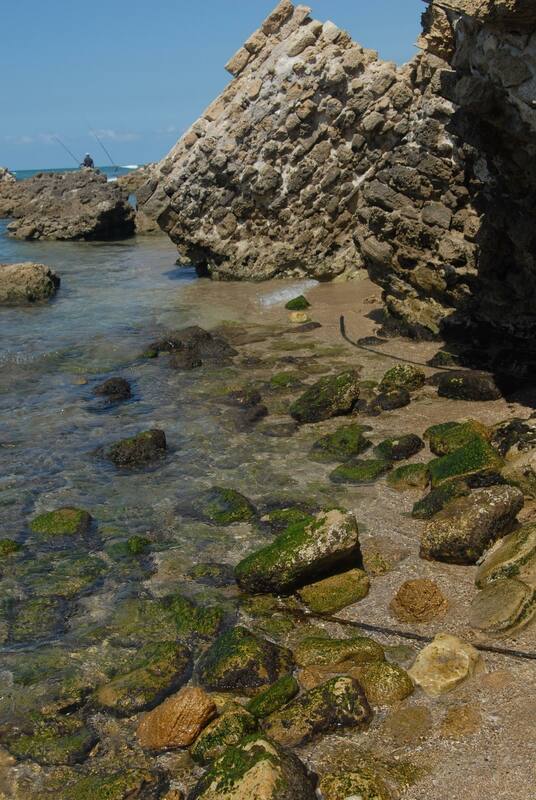 A trail of a couple of hundred yards led from the top of the cliff down to a lovely beach which appeared even more mysterious, with huge pieces of ancient walls that had fallen from the top of the cliff. 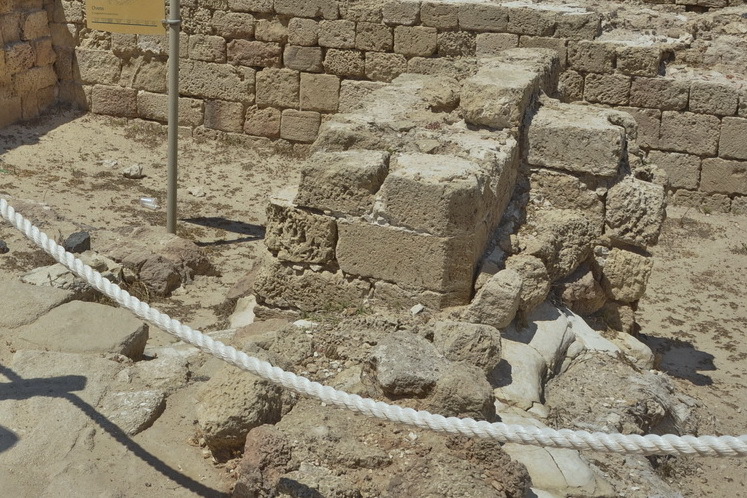 How old were these walls, and who were the people who once lived here? We never explored the answers to these mysteries. 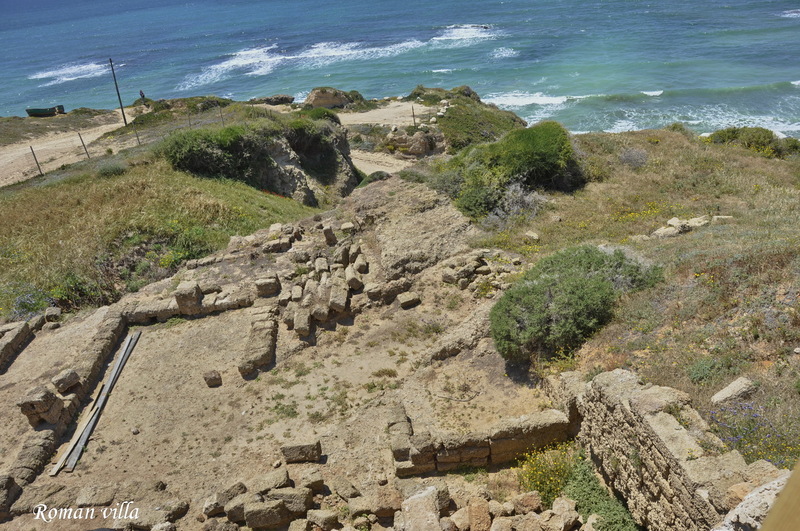 Political events of the 6th century BCE enabled the Phoenicians to extend their colonization from Lebanon south along the coastline. Here, they built new ports and towns. 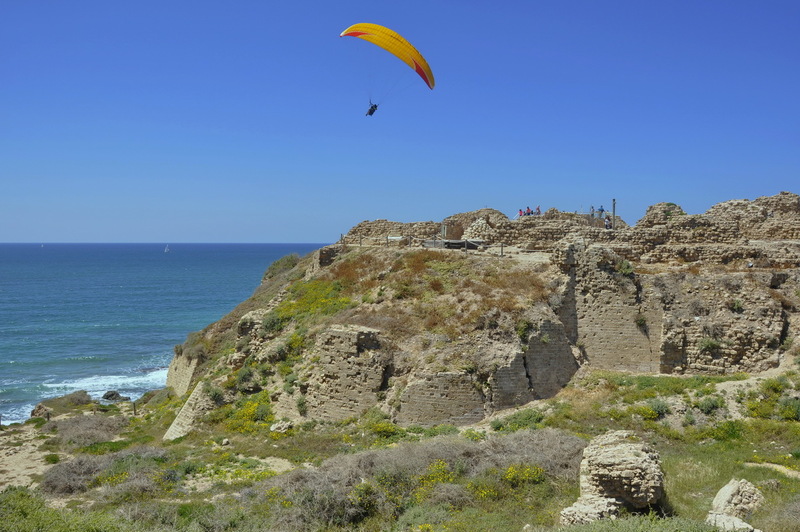 This is how Apollonia originated – as a small port and settlement between Dor and Jaffa. It was originally named Arshaf or Arshuf, after the god Reshef – the god of fire, war and plagues. 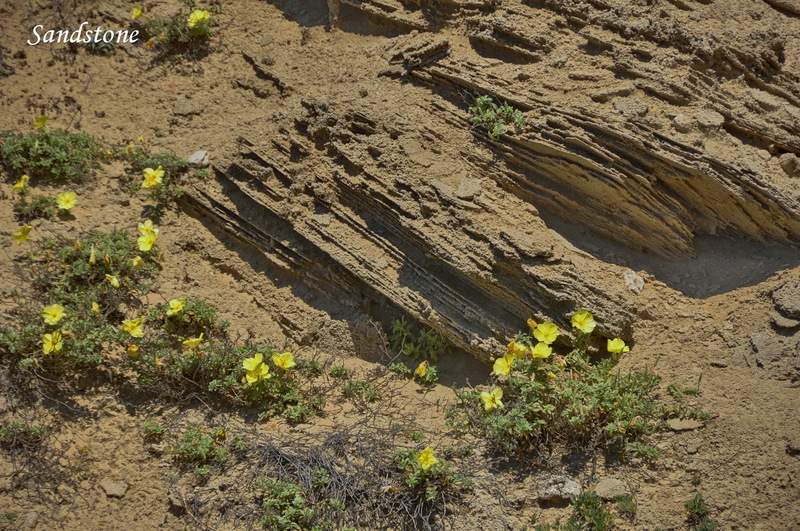 One of the main sources of income in Arshuf was the manufacture of an expensive crimson dye from Murex mollusks. In the 4th century BCE, when the Middle East was ruled by the Hellenists, Reshef was replaced by his Greek equivalent, Apollo. 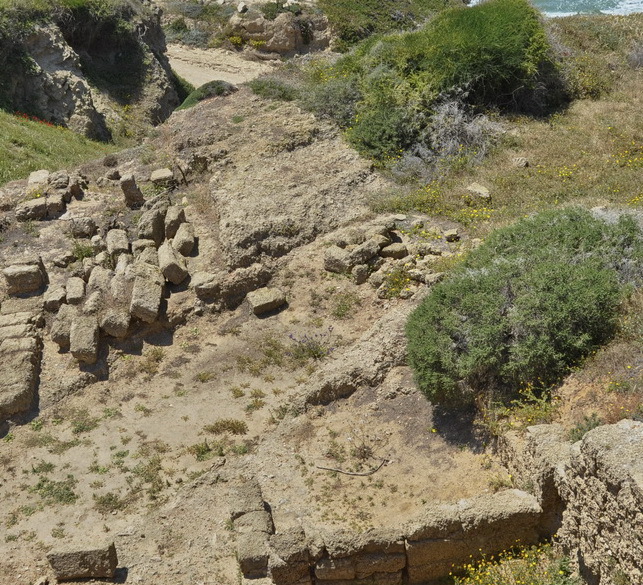 This is how Apollonia came into being – a city built upon a sandstone cliff. 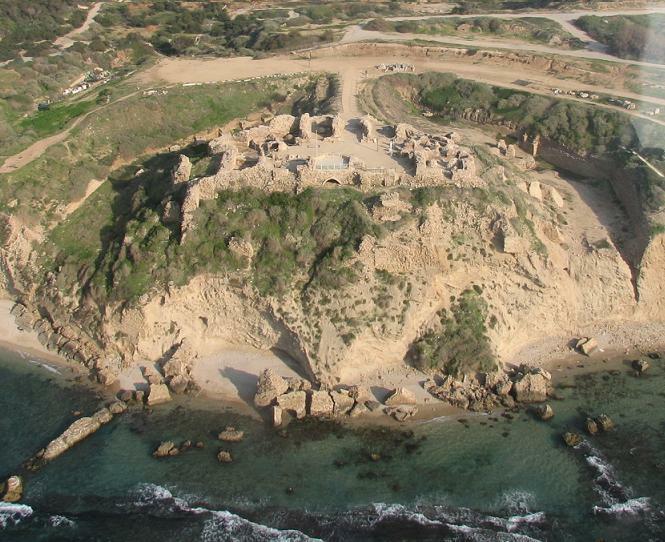 Apollonia developed further, and after the Romans conquered the area during the 1st century BCE, it grew even larger. 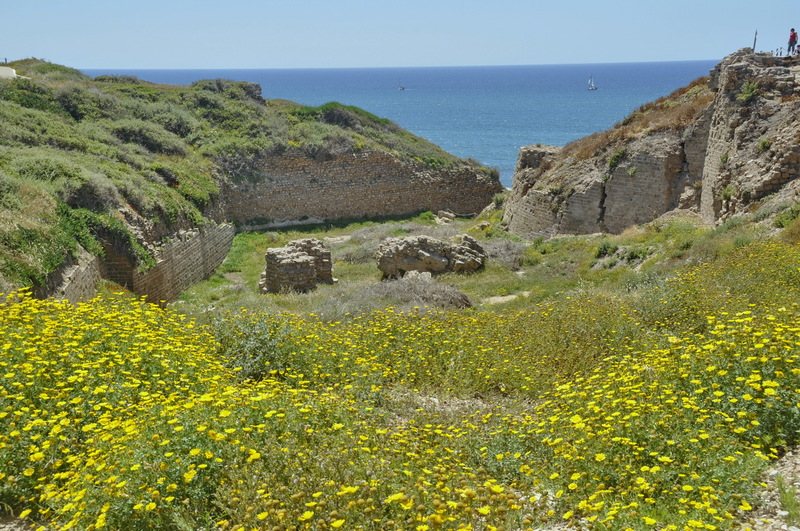 During the Byzantine era, Apollonia reached its peak, stretching over 70 acres, with a population of 10,000 people. 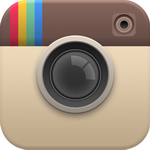 During this time, one of the main industries was glass production. Under the Arab occupation, from the 7th century and on, the city decreased in size to only 22 acres and it became surrounded by a wall. 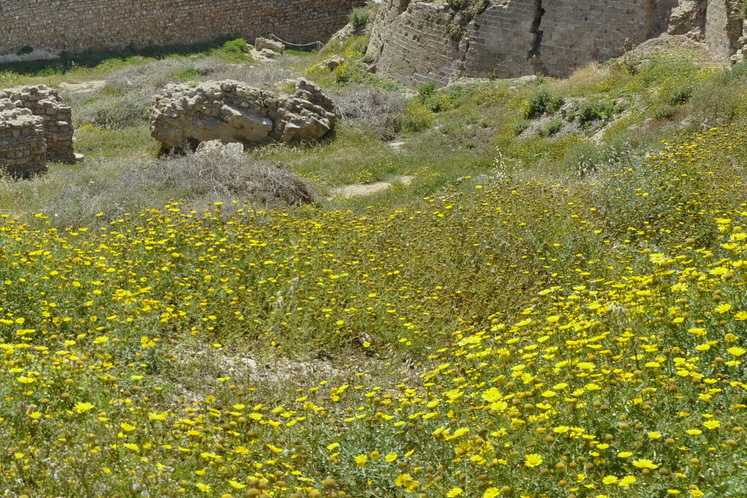 Apollonia was conquered during 1101 after a two-pronged siege from the Crusader army and the Genovese fleet. 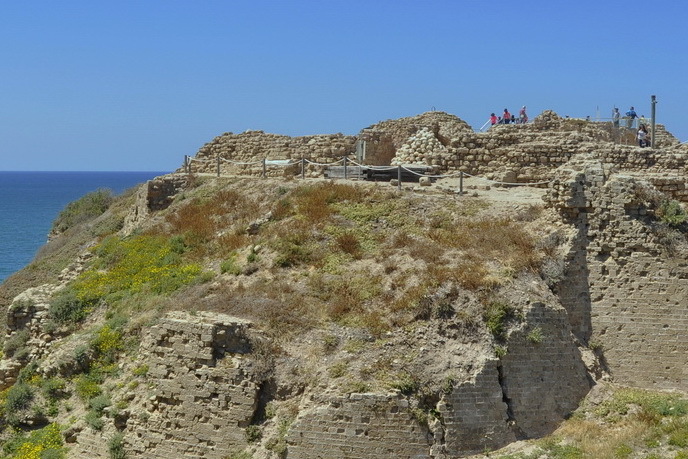 Arab Arsuf became Crusader Arsur. 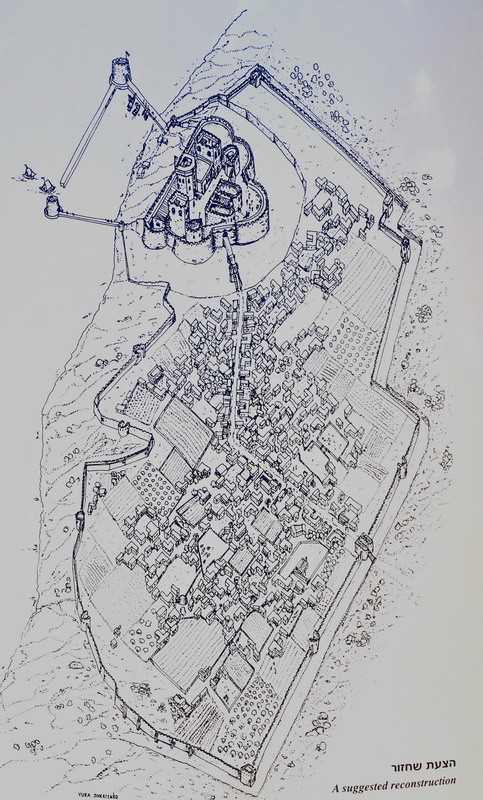 The lordship of Arsur was created, and new walls surrounding the city were built. 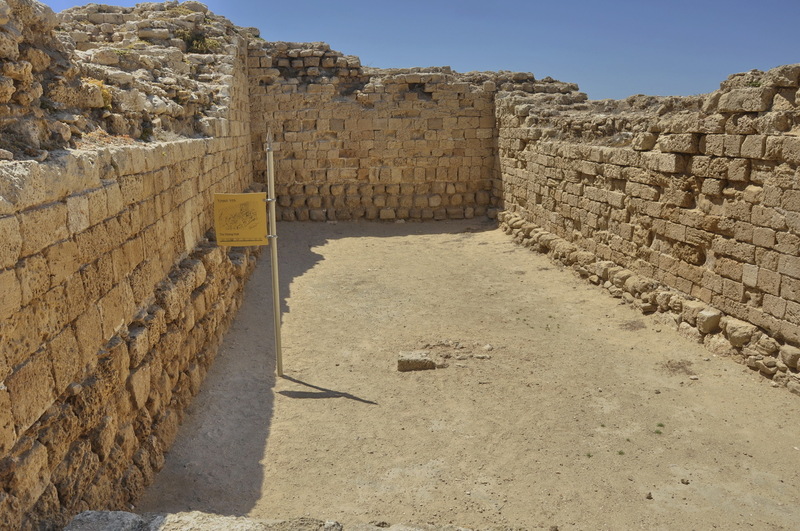 Now it was the most important city between Caesarea and Jaffa. The city fell to Saladin in 1187, but was regained by Richard the Lionheart in 1191. 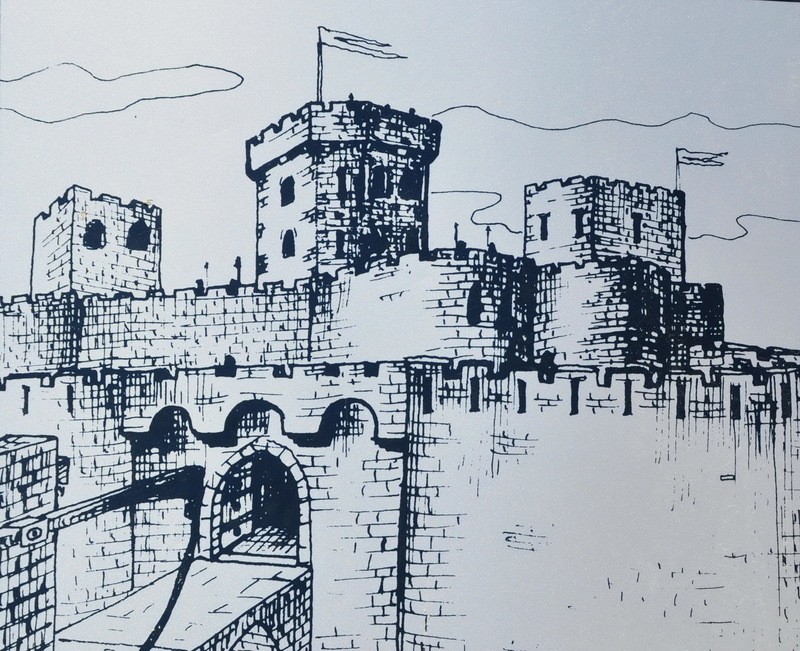 It wasn’t until 1241 that the fortress we now visit was built. In 1265 it was attacked by the Mamelukes, and after 40 days the city surrendered after Mameluke Baibars promised to release the defenders. As in many cases, the promise was not kept, but sparing their lives he forced them to destroy the city and the citadel and then the captives were paraded through the streets of Cairo as slaves. 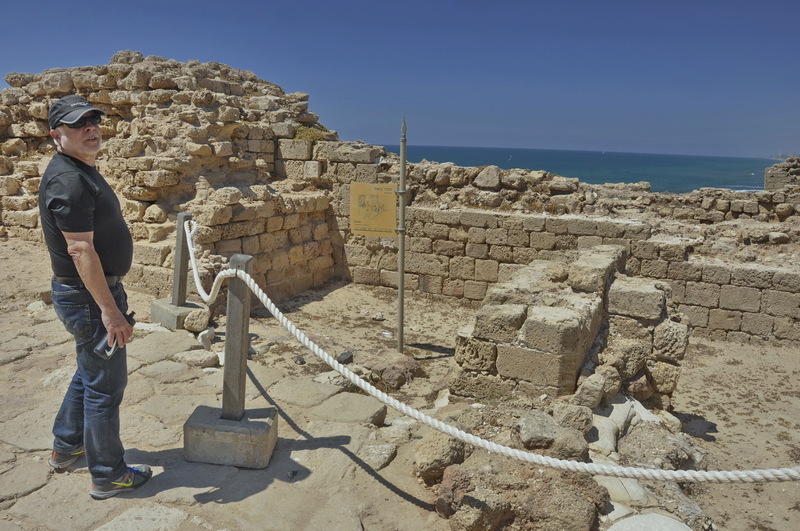 What can we see in Apollonia/Arsuf/Arsur? 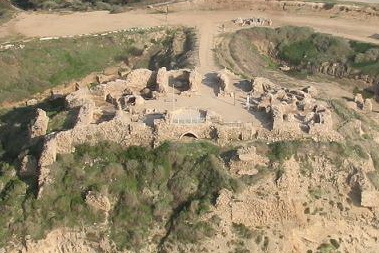 Most of what we see is from the Crusader period, but there are some sites from earlier times. • The Byzantine glass production furnace. 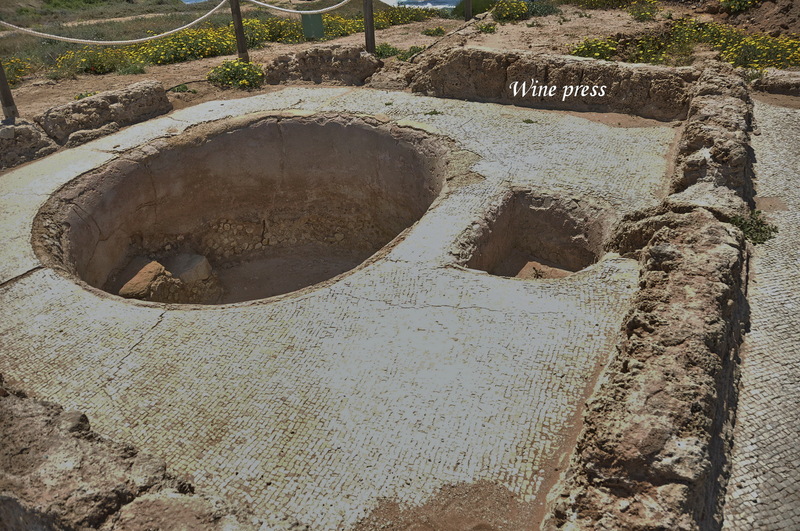 • A unique Byzantine wine press. 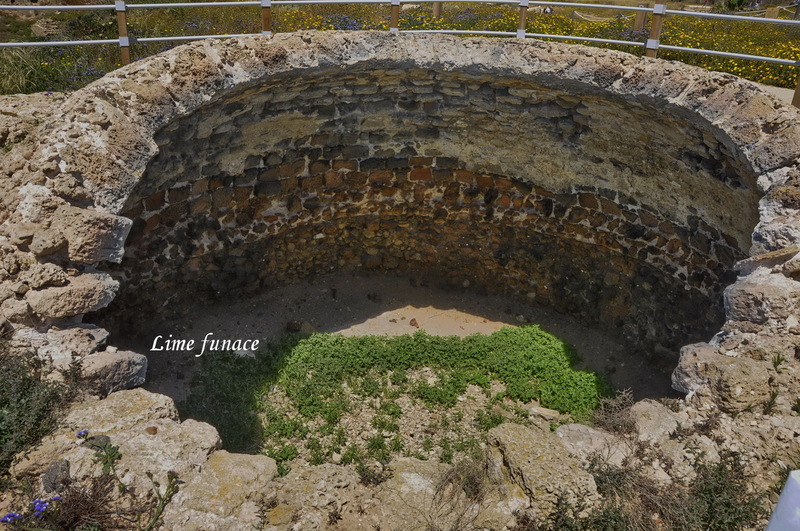 • A lime production furnace. 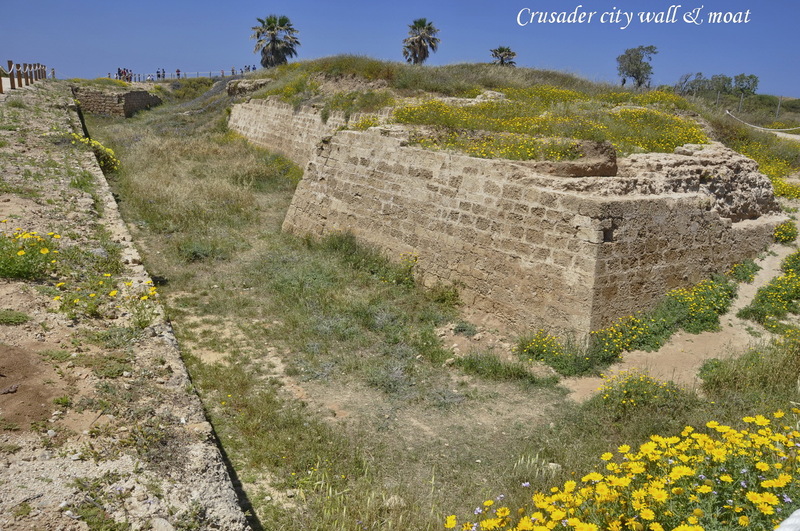 • The external wall of the city, with its 12th century moat. 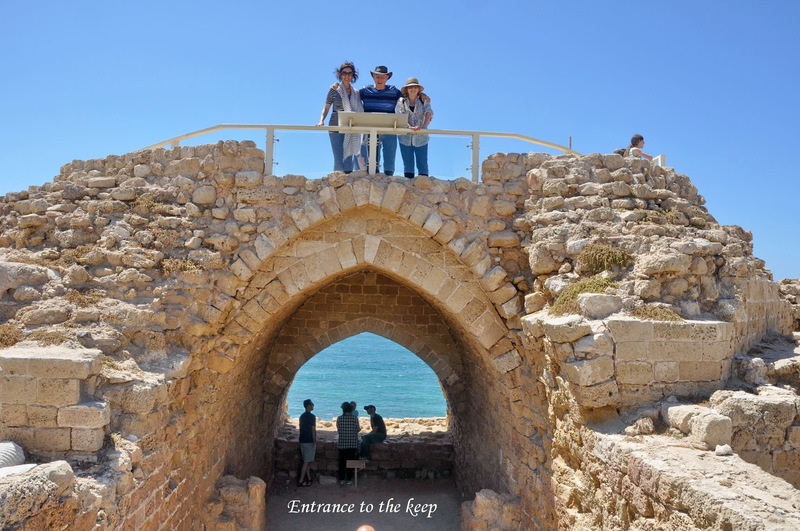 • Above all – the amazing Crusader fortress built by Count Balian D’Ibelin in 1241, given to the Knight Hospitaller in 1261, and lost in 1265. 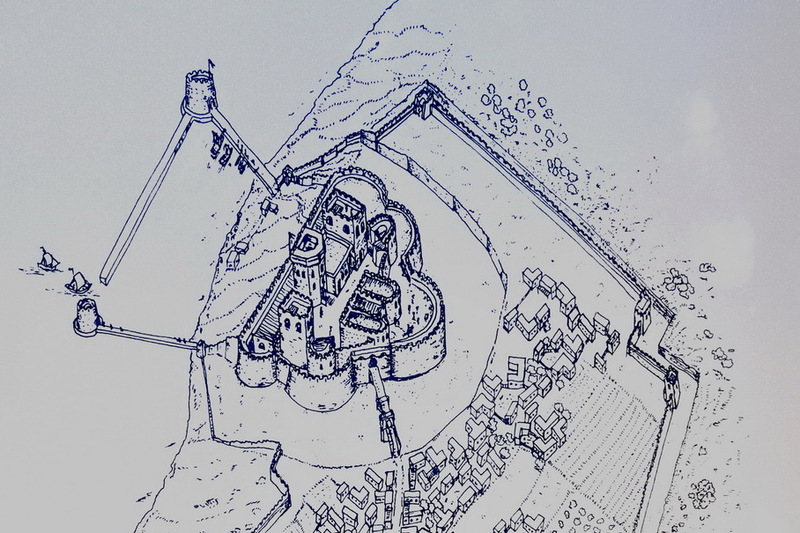 It has a unique moat (55 ft wide and 37 ft deep), an external wall, an internal one and a keep – a fortress within the fortress. 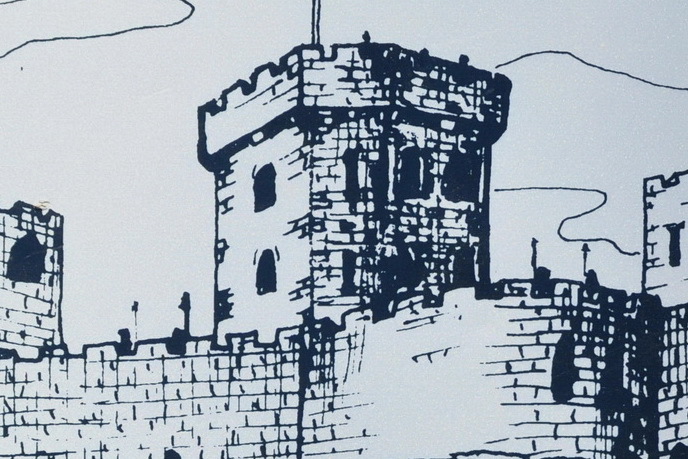 In the keep were all the necessary facilities for everyday life, including the kitchen and dining room. 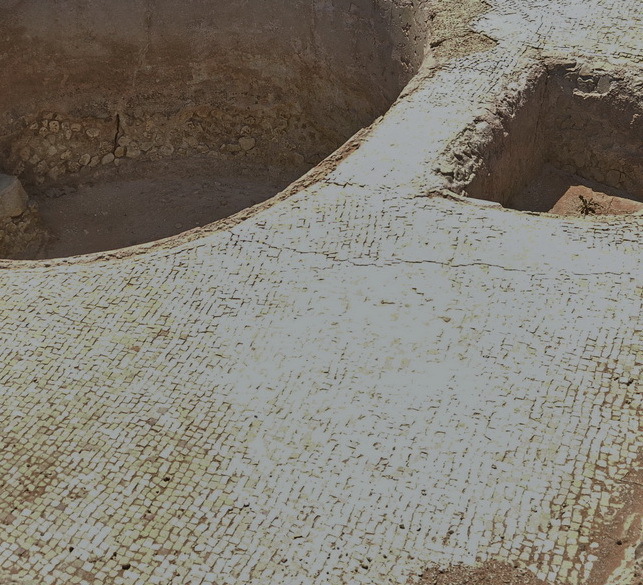 • Parts of the demolished fortress are lying on the beach next to the remains of the small docking area.